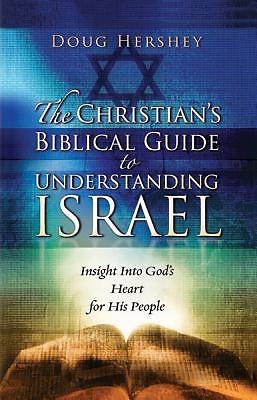 The Christians Guide to Understanding Israel provides an easy-to-read, insightful explanation of common misunderstandings concerning Israel, calling attention to the tender heart that God has for His people. Those with a heart for God are reminded to also have a heart for Israel. This book guides the reader to ponder and pray for the present day issues in the land and for the people. I heartily recommend this book for those who wish to know more about Israels place in Gods master plan. Dont just read this book by yourself. Read it asking Holy Spirit to breathe on all the Scripture it contains, and causing them to come to life in you. Tell the Lord you really want to know Him better through knowing more of His heart. And get ready for a life-changing experience.